One of the core values of Brent International School Manila is the “sense of family,” and our parent community plays a huge role in helping create that reality. The Parent-Teacher Association (PTA) fosters partnerships between the school and the home, and helps to build this sense of community. An Executive Board headed by the President, Executive Vice-President, School Level Vice-Presidents, Secretary and Treasurer governs the Parent-Teacher Association. These positions are elected at the Annual General Meeting held in May. Each school’s Vice-President and volunteer Grade Level Representatives provide a structured avenue for parental input. They serve as channels of communication to the administration concerning a variety of issues from classroom and curriculum issues, to the lunch program, etc. Members also provide a parental perspective on such topics as student activities and the transitions between grade levels. The school and parents partner in many ways. Each school holds a Parent Orientation at the beginning of the school year and the PTA helps the different school divisions welcome new as well as returning families. The PTA hosts Parent Coffees throughout the year and arranges Quarterly General Meetings featuring invited resource speakers on any topic of interest to parents. It organizes activities such as the ELC and Lower School United Nations Day, Water Fun Day and Easter Egg Hunt. It actively works with the school in events such as preparing younger students for yearbook pictorials, the Christmas Productions and recitals, hosting receptions for visiting authors, and housing visiting teams for APAC events. It sponsors and helps organize the annual Food Fest in March, which not only serves as a major fundraiser for the Junior Prom and school-based extra-curricular student organizations, but is also the major school-community social event of the year. The Booster Club is a parent-run committee that generates funds by selling small snacks and food items not sold in the Cafeteria. The funds go back to the students by helping strengthen athletic and activity programs at the school. Communications are posted weekly on the individual school website Newsletters and occasionally sent home via hardcopy. Parents are encouraged to read about current school-level developments through the Newsletter of each school. Through all of these venues, parents have plenty of fulfilling opportunities to be active and involved. 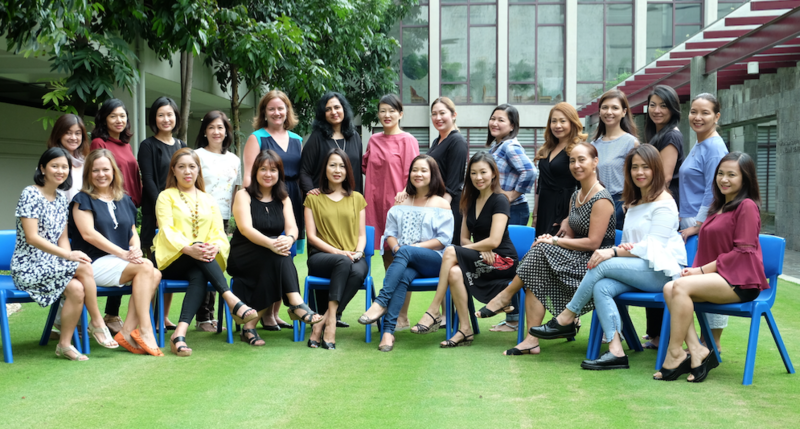 Welcome to your Brent International School Manila Parent-Teacher Association! If you have questions, please send us an e-mail at pta@brent.edu.ph.